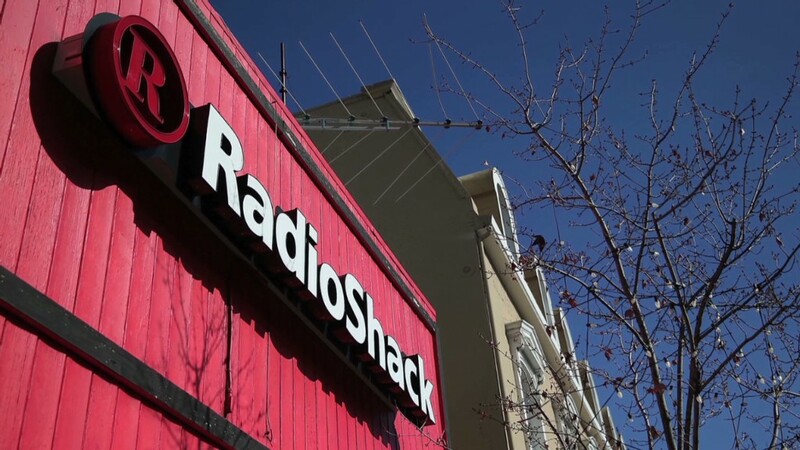 RadioShack will face its life-or-death financial crisis without its chief financial officer. John Feray has quit the CFO job for "personal reasons." It will use a consultant, Holly Felder Etlin, as an interim CFO without actually hiring her for the post. RadioShack announced last week it was down to its last $30 million in cash and "actively exploring" ways to raise the additional money. CEO Joe Magnacca admitted that time is running out on the company..
"It's clear that the current pace of our turnaround is simply not fast enough to address our near-term [cash] needs," he said. He also said while it hopes to avoid a bankruptcy that would wipe out existing shareholders' stake in the company there is no "predetermined outcome" to what it will do about the cash drain. Neither Feray nor Magnacca signaled anything about Feray's departure plans in a brief call with analysts and investors last week. They also did not take questions, which executives typically do during such conference calls. The company's network of more than 5,000 stores has done little to battle competition from Amazon (AMZN) and other online retailers. In March, the company said it needed to close 1,100 stores, or about 20% of its total. But three months later, it was forced to scale back to only 200 store closings when lenders balked at providing the cash needed to close more stores. Closing stores can be expensive, requiring payments to landlords to exit leases as well as severance to employees and the cost of liquidating inventory. The company also disclosed last week that sales at stores open at least a year plunged 20% in the most recent quarter due to lack of customer traffic and weak demand for mobile devices. Losses more than doubled to $137.4 million. If it does find a lifeline, it could be from its largest shareholder, hedge fund Standard General, which owns nearly 10% of the company. Last month, sources told CNNMoney that it was in talks to give it a cash infusion. Shares of RadioShack (RSH) were sharply higher early Monday despite the latest turmoil.